…here’s a pattern for my crocheted version in both PDF and Word format. Ok, I’ll let you know. Yes, I’m still working through the samples: I took a bit of a break in November/December as we were away and I wanted to make some Xmas presents. I have also lapsed a bit as far as my blog is concerned as keeping a record of everything takes the time. Back on track again now though and have booked onto a two-day workshop at Crochet Design in September in the hope that Part 1 will be finished and I can get the certificate. 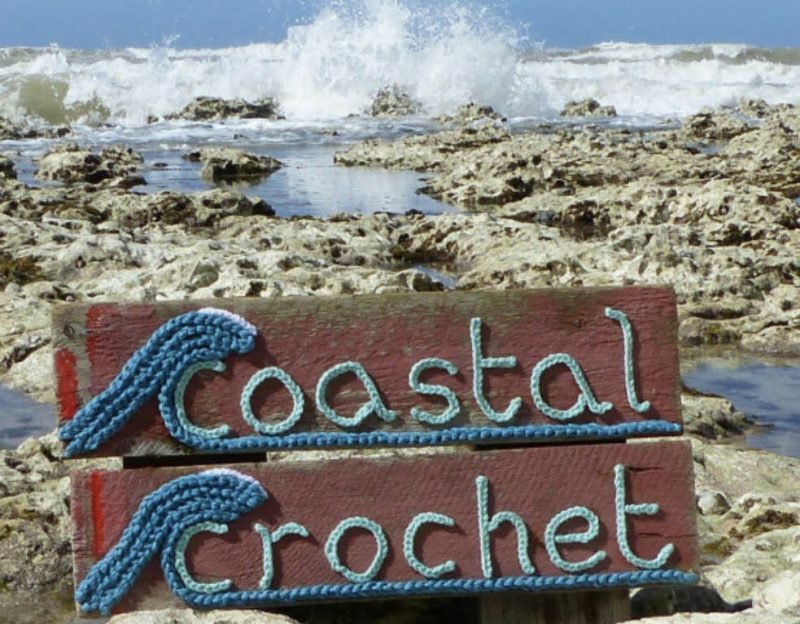 I must say I am looking forward to meeting Pauline and other inspiring crocheters. The pattern is lovely Eleonora. The only thing I changed was to start with a magic circle, but that is just my personal preference, the chain works perfectly well. Hope to do a blog post fairly soon. It is fun having a few little ammonites around, they go well with the seahorses! I’d be interested to know why your teacher does not like magic circles. I like using them over chained circles as to me they are easier to crochet as you can have as wide a space as needed before pulling it all together; and yes, give a tighter (neater?) finish.